Our Hospital provides routine veterinary medicine and surgery along with digital radiography and lab diagnostics on site. 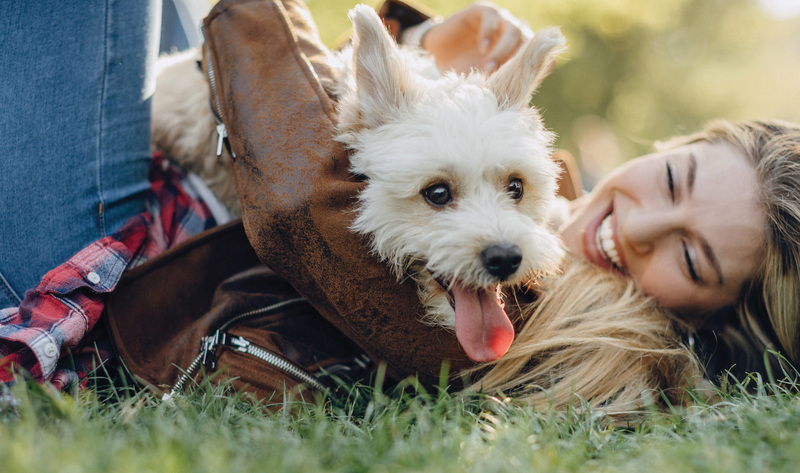 Pets are members of the family and our goal is to keep them healthy and happy. When you visit us, you will meet our friendly team, who will strive to help you to satisfy your pets needs. Please call to book an appointment. We will be happy to serve you. It is our goal to provide quality comprehensive, diagnostic, surgical and medical veterinary services at a reasonable price to the pet population of the Durham Region & surrounding areas. We provide preventive medicine, surgery and consultation in pet nutrition for your pet. Our hospital has a wide range of equipment to assist in diagnosis of diseases for your dog or cat. We want to show you around our animal hospital, pop in some time and say hi. We are always so happy to see new and friendly faces, Our team is ready to welcome you with open arms. © 2019 Makowal Animal Hospital.